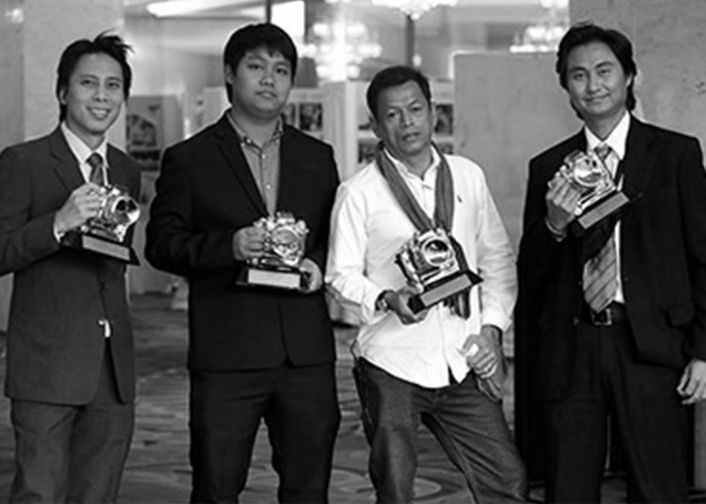 The Bangkok Post has always trained its lens on the entire film-going experience. Film reporting encompasses many things, from culture to censorship, from mass entertainment to aesthetics, from technology to public policy. 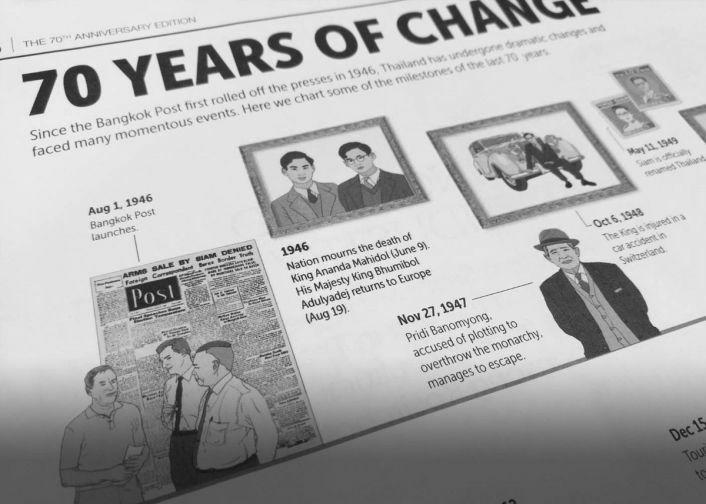 For 70 years, the Bangkok Post has covered them all. Along the way, our reports on cinema have also been integral to the pop-cultural journey of the world, solid proof that film writing is a form of social engagement. From the start, motion pictures and politics seemed to be in an awkward relationship. On July 15, 1950, our front page featured a commentary about a possible ban of the Oscars’ Best Picture, All the King’s Men, which tells the story of a vote-buying populist politician. “For all its sordidness, the final effect that the film can bring is to demonstrate that demagoguery and corruption are alien to proper democratic government,” the article said in support of the film being released. But of course, the most controversial ban came in October 1956 on the film The King and I. The order came from PM Plaek Phibunsongkhram himself. In 1952, Thailand had its first television broadcast from its Public Relations Department (“First TV demonstration called ‘great success’” was the headline from July 15), and from there our visual culture entered the modern era. Still, the movie houses remained a primary venue of popular entertainment for many more decades, with Hollywood and Thai films feeding the cinema screens. The Post’s movie ads have for 70 years carried announcements of new releases, from the days for Errol Flynn down the decades to George Clooney and many more. We also recorded how Thai films slowly came of age on the international scene. 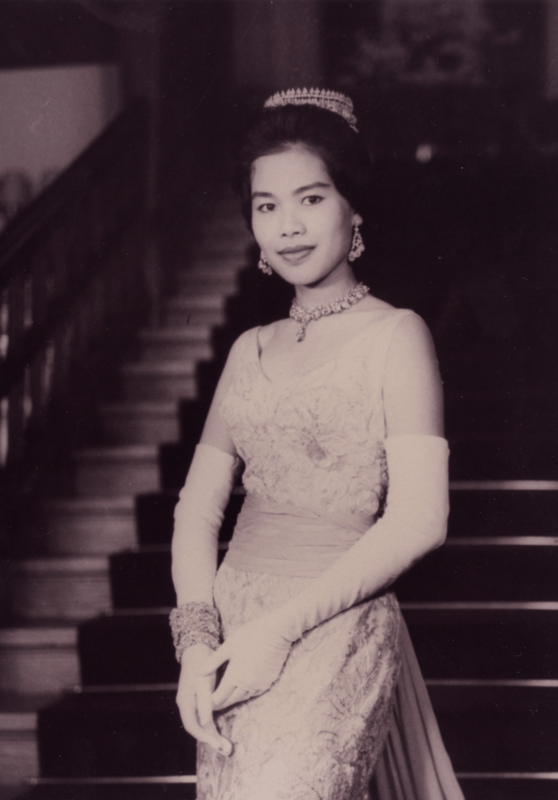 On May 20, 1954, we carried a news item on Santi-Vina, the first Thai film to win an international film prize — “Thai film wins special prize in Tokyo, also best in photography, art direction”. 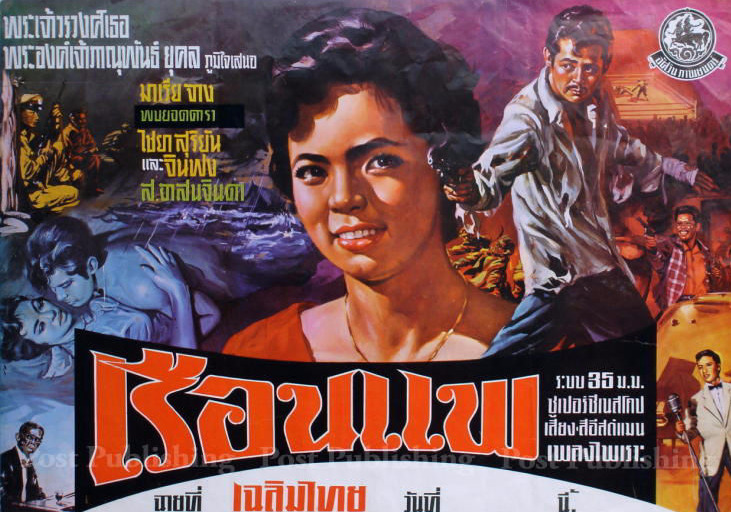 In 1961, Nang Tas became the first Thai film to be invited to the Berlin International Film Festival, followed by Prae Dam (Black Silk) the following year. 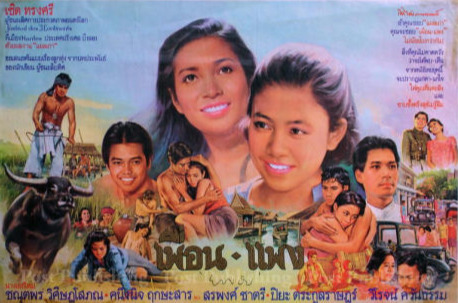 Since the 1960s, Thailand has played host to many foreign film productions, some of them high-profile. In September 1961, The Ugly American starred Marlon Brando and MR Kukrit Pramoj, with Thailand standing in for the fictional country called Sarakhand. In 1974, Roger Moore came to the South to shoot James Bond’s The Man With The Golden Gun (over three decades later, Pierce Brosnan as Bond came to film many scenes in Bangkok). But the most controversial shoot was that of The Beach in early 1999, when we carried extensive reports on environmentalists vehemently protesting the crew’s manipulation of nature on Koh Phi Phi. The film was shot there eventually, but the protest continued even when The Beach opened in cinemas. 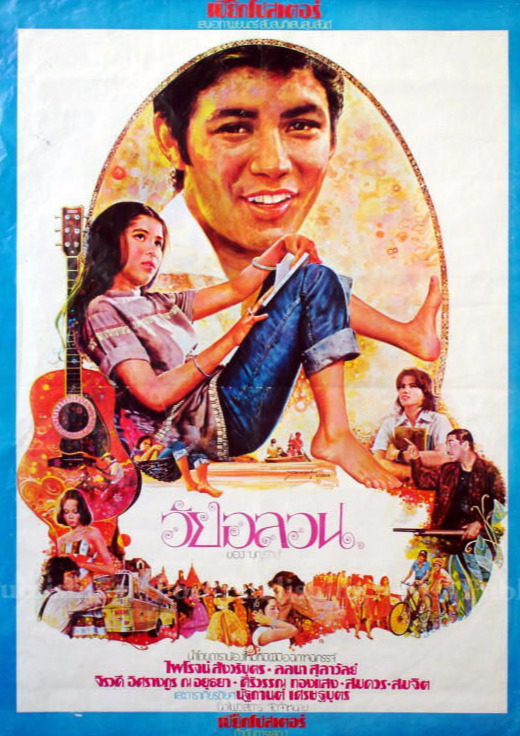 Thai movie stars rarely grabbed the headlines of the Post, but the tragic death of 16mm screen idol Mitr Chaibancha in 1970 was right on the front page (next to Nixon and the Vietnam War). “Mitr dies in plunge from helicopter” was the headline for Friday, Oct 9, of that year, with the report detailing how Thailand’s No.1 star was killed in a filming accident. That was the defining moment in Thai film history, and the Post was there to tell the story. In the past two decades, we have reported more on various aspects of film culture, from the renaissance of Thai cinema in 1997 to several cases of censorship (Syndromes and a Century in 2007, Insects In The Backyard in 2010 and Shakespeare Must Die in 2012) as well as various honours received by Thai films, notably the historic Palme d’Or victory by Uncle Boonmee Who Can Recall His Past Lives at Cannes Film Festival (“Thai auteur stuns with Cannes win” was the headline on our front page on May 25, 2010). Over the years, our film reviewers included the one and only Bernard Trink, with his idiosyncratic prose and star rating. “Hanuman” also wrote for us in the 1990s; and later the writer of this article. The challenges of cinema — and by all means television — in this decade are something else. We have reported on the platform shift from 35mm film to digital, and on the hot issue of online streaming, where visual content is served directly to your device at any moment you choose. As long as people keep looking at the screen, the Post will continue to reflect the image on the screen for our readers. 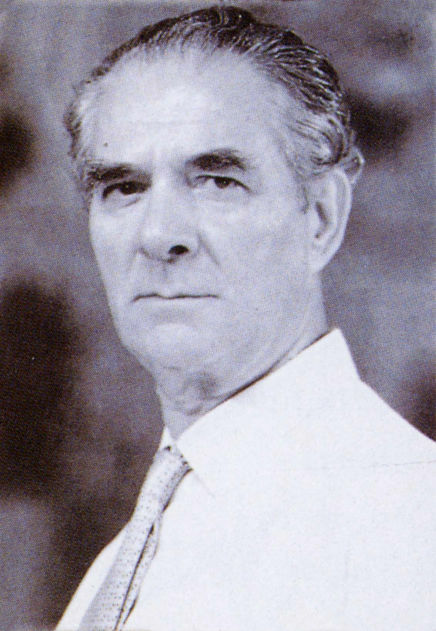 “London notables attend opening of first Siamese art exhibition,” reads the Bangkok Post headline from March 17, 1948, when Prof Silpa Bhirasri, who was at the opening of the first-ever Siamese exhibition in London, introduced to guests the profound influence Buddhism had on Siamese art. “He trusted that there were sufficient examples of Siamese art to illustrate their exceptional spiritual qualities which reflected the nature and outlook of the people,” the report reads. For the past 70 years, art reporting by the Bangkok Post has covered all — from the beginning of Western influence on Thai art in Prof Silpa’s time, into the modern period with masters such as Fua Haripitak, Thawan Duchanee, Chalermchai Kositpipat and Montien Boonma, right up to the contemporary era, with art that departs from pure aesthetics to become more socially and politically charged, with Thai artists more widely exposed internationally. In 1949, the Post covered the country’s first National Exhibition of Art, an initiation by Prof Silpa, who helped found Silpakorn University and who is considered the father of Thai modern art. Khien Yimsiri won first prize for his sculpture Klui Thip (Magic Flute), while Misiem Yipintsoi won top prize for her painting Dreamers Avenue. 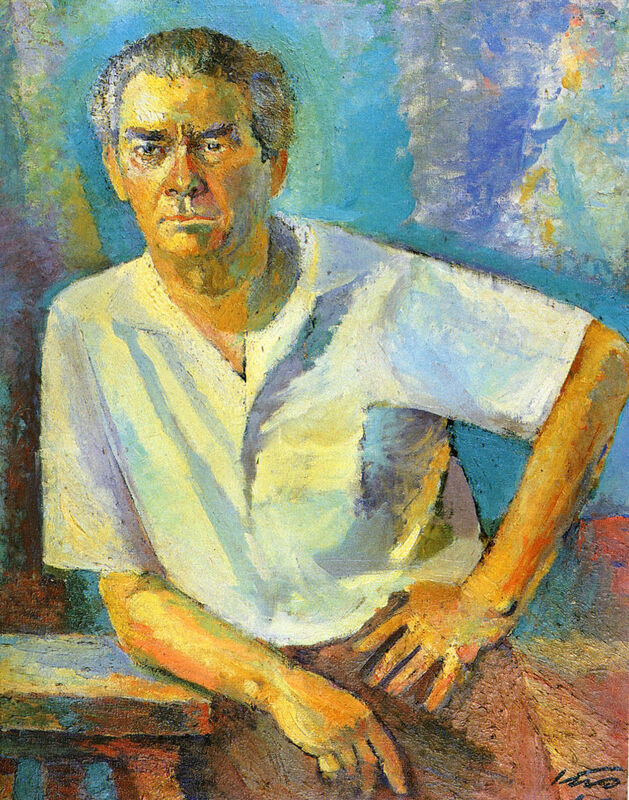 When Prof Silpa died in 1962, the Bangkok Post described the Italian-born sculptor as “a lover of all things Thai, who had spent more than half his life in Thailand, devoted to works for Thailand, he was considered by the Thai people as one of them”. In 1964, the newspaper reported His Majesty the King’s participation in the 15th National Art Exhibition. The King’s paintings demonstrated the striking influence of contemporary European artists such as Edvard Munch and Oskar Kokoschka. Such works illustrated the trend in Thai art to embrace such movements as Impressionism and, later, Cubism. Since the 1970s, Thai art history has seen a constant struggle between traditional aesthetics and the influence of modernism from the West. One of the leading figures in the 70s was Thawan Duchanee, whose progressive interpretation of Buddhism in his works marked a shift in the way Thai art was trying to break away from old traditions. In 1984, artists Chalermchai Kositpipat and Panya Vijinthanasarn made headlines in the Post with their commission to paint a vast mural telling the life story of the Lord Buddha at a Thai temple in London. This illustrated how Buddhism was still very much the main subject of many celebrated artists in that period. Likewise, Montien Boonma, who started to emerge in both the Thai and international art scenes in the late 80s, focused very much on Buddhist philosophy despite the modernist form of his installations and sculptures. 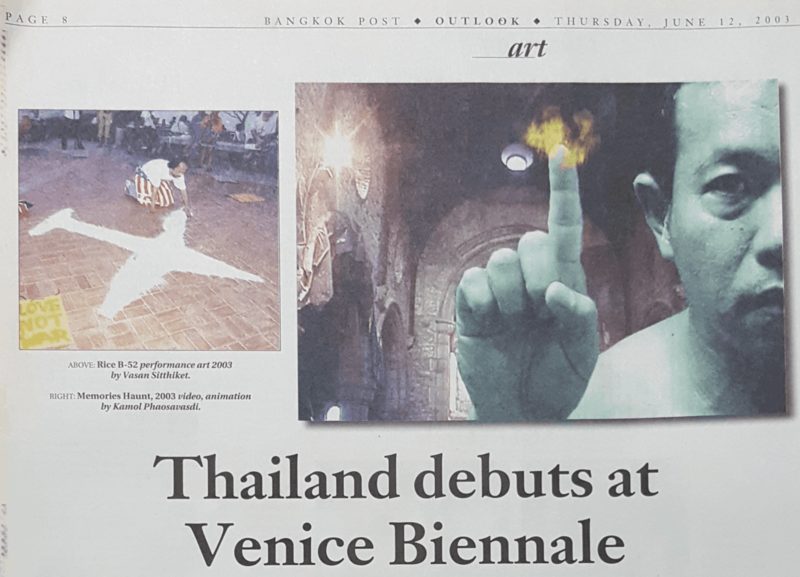 In 2003, Thailand made its long-overdue debut at the Venice Biennale with seven acclaimed artists — Kamol Phaosawasdi, Tawatchai Puntusawasdi, Michael Shaowanasai, Vasan Sitthiket, Manit Sriwanichpoom, Montri Toemsombat and Sakarin Krue-On — under a show titled “Reverie and Phantasm in the Epoch of Global Trauma”. However, it was really Rirkrit Tiravanija who has since the 90s put Thailand on the global map with his “relational art” practices such as cooking meals for gallery-goers. 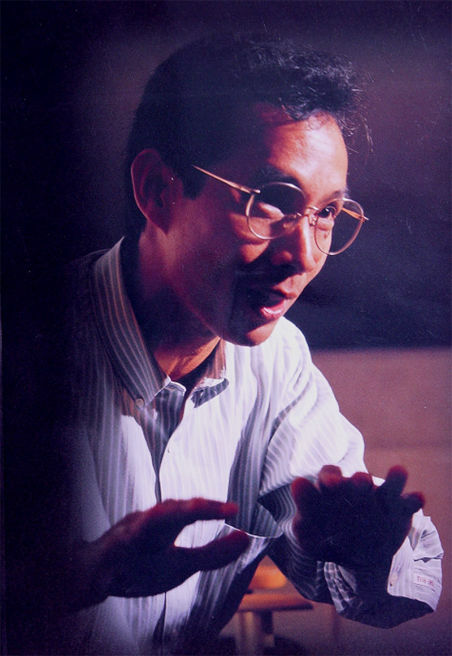 His works have continued to inspire many artists, most notably Korakrit Arunanondchai. Illustrations from the 80s by Greyhound, Kai, Nagara, Duangjai BIS and Chairat Na Bangchang. 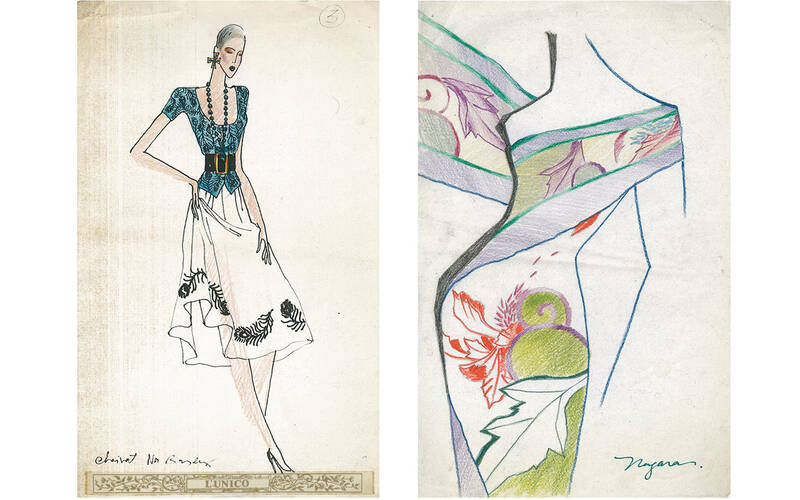 A hand-drawn illustration of a faceless, stick-thin figure wearing a straightforward, white halter-neck gown was once, supposedly, enough to conjure fantasies for the fashion crowd. 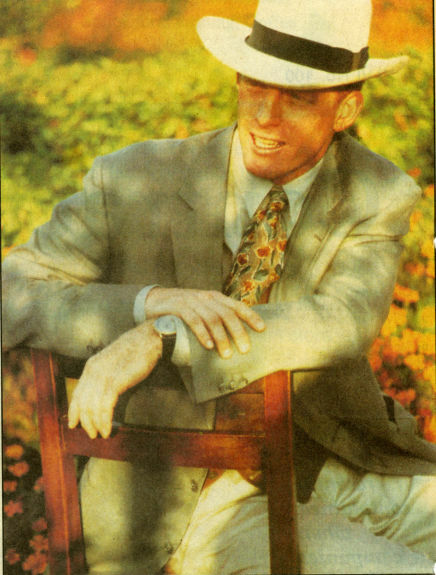 This was about as far as fashion visuals went in the Bangkok Post half a century ago. Whether they were pictures that accompanied a story or fashion advertisements, black and white illustrations were all readers had to aid their imaginations. Thankfully, these illustrations did become more detailed and attractive across the ages, and eventually, when technology finally permitted, began appearing in colour. With the advancement that comes with the times, striking changes can be seen clearest in this industry: photographs of models completing the extinction of these charming illustrations, while advertisements flaunt more than a mere store name and sketch of a generic maxi-skirt. 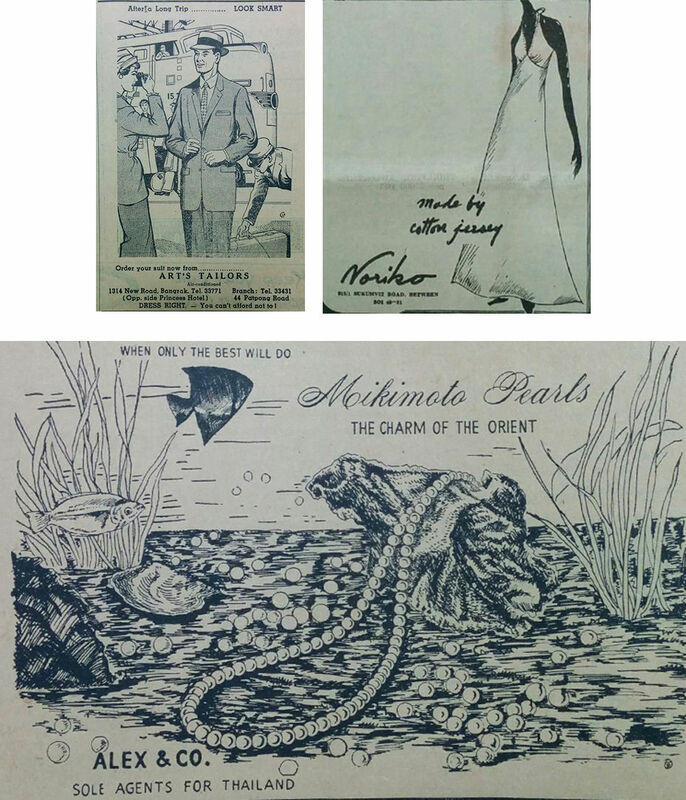 Vintage fashion ads in the Bangkok Post from the past. Crude pictures of mannequins dressed up in the latest styles, in advertisements that look like they were made by cut and paste in Word documents, were a benchmark for some time, but then again, fashion ads never did pack the pages. Dating all the way back to the 50s, it was always the airlines that continuously made up the bulk of adverts in our paper. Nevertheless, a glimpse into the old archives clearly shows the unlikely but close relationship that fashion houses and airlines had until the 70s. Large, glossy flagship stores of high-end European brands (Versace, Zegna) may only have reached our shores in the grunge age, but big names such as Balmain and Christian Dior have long been holding official fashion shows that date back to the 60s. Bringing with them their collections of haute couture, these brands would make their seasonal tour across the region, making stops in cities such as Bangkok, Hong Kong and Singapore, thus establishing carriers such as Air France as integral sponsors. 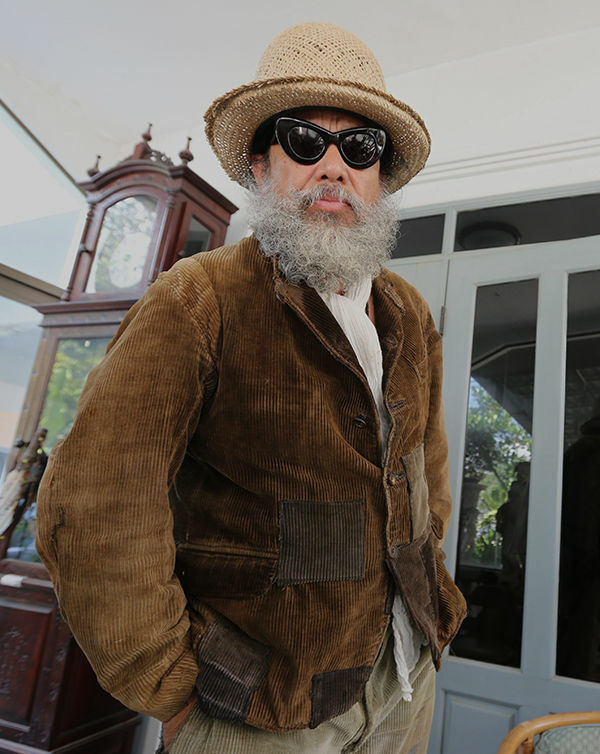 Fashion and high society were intertwined as a staple of the social pages, and it was mostly the elite who were present at these fashion shows, usually hosted in hotels. 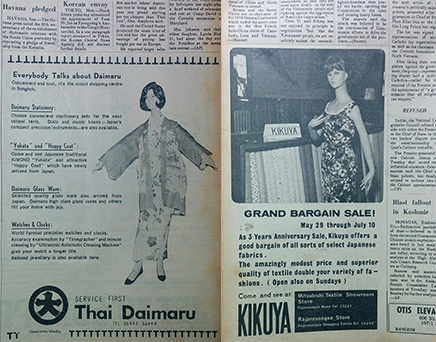 Alongside those society snapshots, the Bangkok Post’s coverage of fashion has long catalogued the latest looks — the 60s saw solid columns where Western writers wrote about Western styles and how to wear them. Never quite the authority on fashion, it wasn’t until the 80s, when the fashion stories took a more analytical turn, that our writers offered more insight on the stories and business of local fashion. After all, it was this decade that saw the birth of glossy fashion magazines and Bangkok’s brightest clothing brands (Soda, Greyhound, Flynow), plus the proliferation of ready-to-wear garments. The 90s, meanwhile, marked the height of the fashion scene as a band of newcomers broke into the market, allowing fashion lovers a greater diversity in settling on their own sense of style. The decade saw an influx of international fashion retailers that opened their first stores in town, including Cerruti 1881, Escada and Joy Boutique. After the turn of the millennium, a new wave of talents strode the runway, with many emerging successfully in the global market, while revered couturiers Kai, Tirapan, Pichitra and Nagara have made it throughout the decades and placed themselves proudly in the nation’s hall of fame. 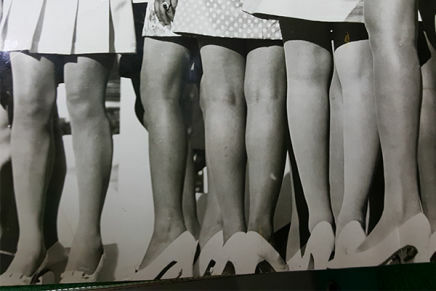 May 15, 1948 - May 15, 1948 - Despite the post-war trends towards dropped hemlines and a change in padding, and irrespective of the fashion ballyhoo the world over, Siamese women generally had not appeared in public in the “latest from Paris” styles of ankle-length gowns. 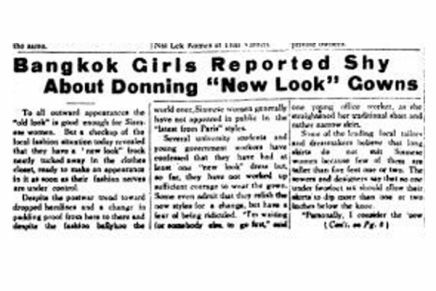 Aug 8, 1969 - PM Thanom Kittikachorn condemned girls who wore mini-skirts and told the National Cultural Council to ban short dresses and tight slacks from official buildings. 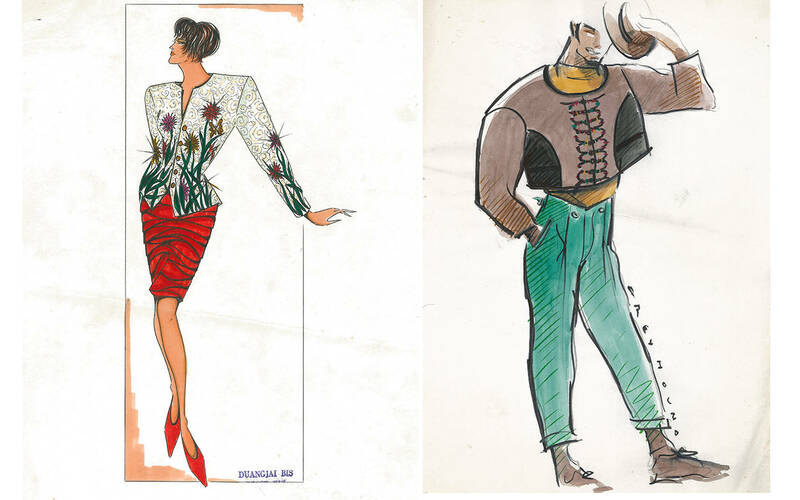 Oct 26, 1972 - In a move to banish bare backs and wide, gaping fronts, the police asked all city boutiques to send sketches of their designs to the nearest police station for approval before displaying them at fashion shows or in front windows. 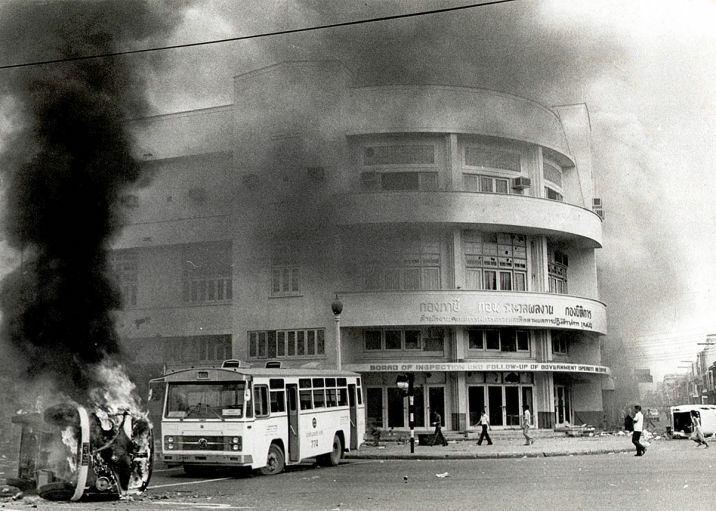 July 26, 1996 - As foreign brands flooded in, local designers were struggling even harder when the government decided to drop duties on imported clothing from 45% to 10%, causing them to adapt and change for survival. Feb 1, 1998 - From farmer to supermodel, Rojjana ‘Yui’ Phetkanha became the first Asian model to be the face of Chanel, securing a US$72,000 contract to appear in advertisements for its new fragrance, Allure. June 4, 1998 - The country’s worst economic crisis in history forced 93.8% of Bangkok’s style-conscious working women to change their spending patterns by replacing chic designer labels with cheap ready-to-wear outfits and hand-me-downs, according to a survey by the Thai Farmers Bank Research Centre. June 17, 2002 - In the age of spaghetti-straps and strapless tops, the revealing styles were no longer daring enough. Seen largely around Siam Square, Khao San Road and RCA, the new fashion trend of females appearing bra-less in public outraged certain segments of society. 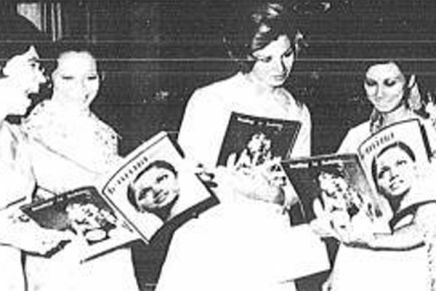 Nov 27, 1969 - Thailand’s first professional international fashion magazine, Femina, hit bookstalls. It cost 20 baht and featured fashion items all available locally. 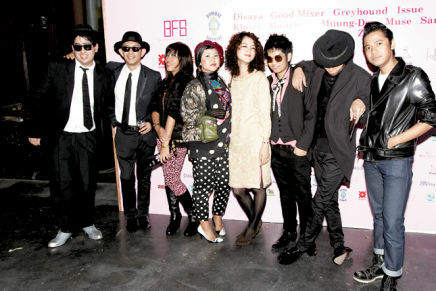 Its first issue was revealed to guests and models at a launch party at the Erawan Hotel. 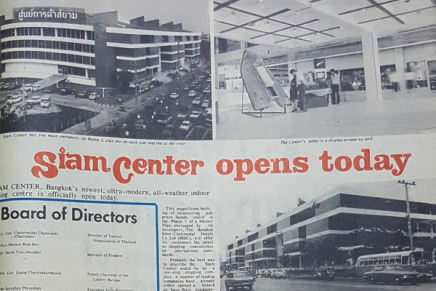 Jan 29, 1973 - Bangkok’s ultra-modern, all-air-conditioned one-stop shopping complex welcomed its first shoppers. 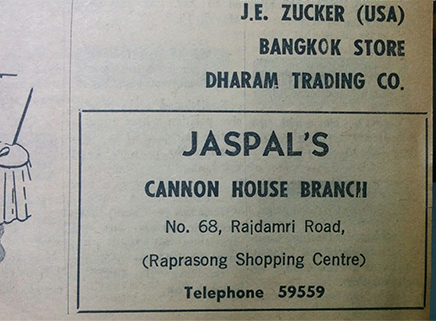 In addition to 60 shops selling Thai silk, souvenirs, jewellery, ready-made dresses, ladies-and-gents wear and shoes, Siam Center also housed the offices of Pan American World Airways, Chase Manhattan Bank and World Travel Service. 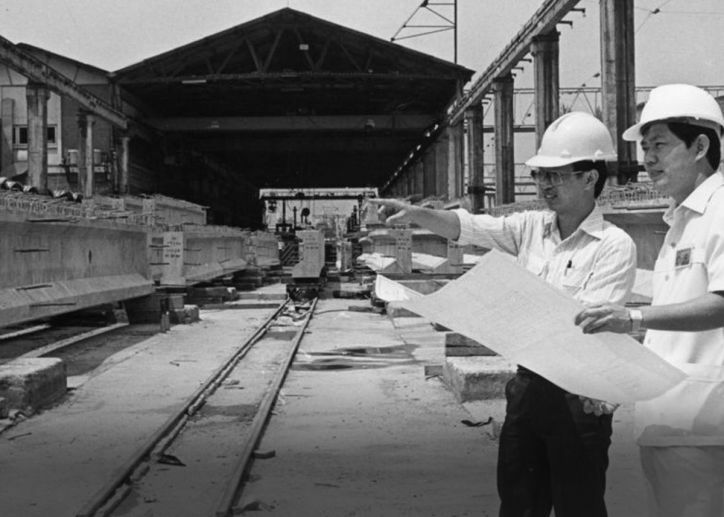 March 1985 - In an effort to boost garment exports, the Department of Export Promotion kicked off the ready-to-wear fair after garment exports in 1985 earned 23.5 billion baht. The fair later became the Bangkok International Fashion Fair. October 1990 - Italian luxury men’s fashion house Ermenegildo Zegna opened its first store at Peninsula Plaza. Specialising in ready-to-wear suits and other menswear and accessories, the shop also provided made-to-measure service, with its specialist flying in twice a year to take personal measurements and orders back to Italy. The ready-made suits then ranged from 30,000 to 50,000 baht, while made-to-measure garments ran with an extra 30% added to the tag. 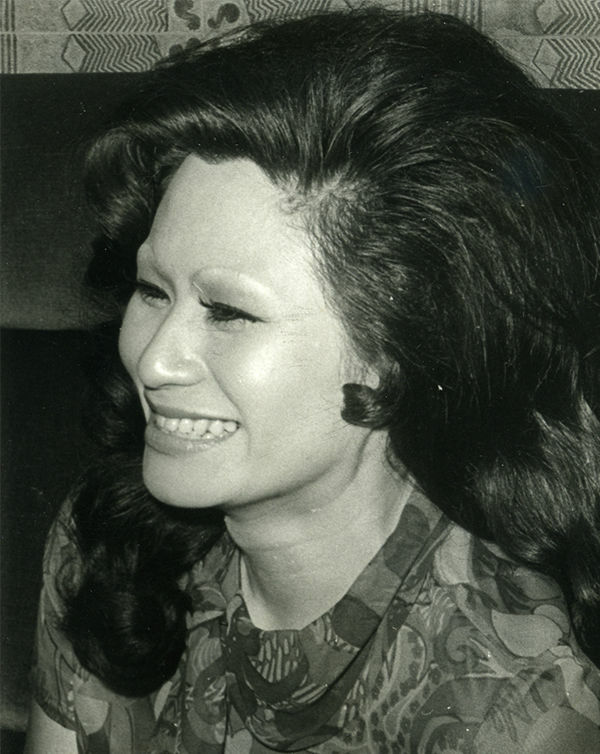 Aug 18, 1990 - An expert designer of Thai silk garments, Prabhai Wongseelashote, known internationally as Sue Jay, was invited to showcase her creations as Thailand’s representative at the International Silk Forum 1990 in Aulanko, Finland. 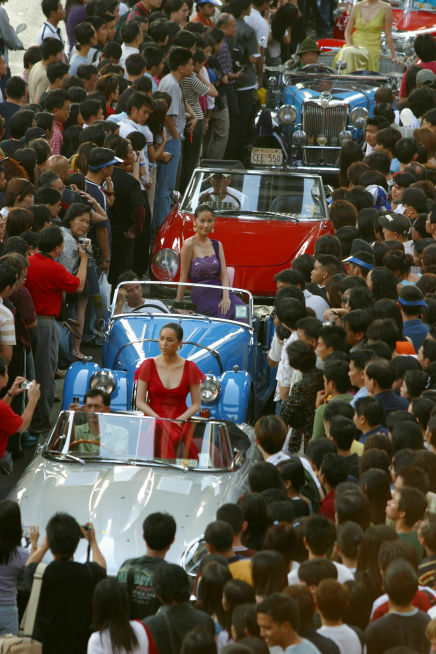 Dec 20, 2002 - To promote Bangkok as a regional fashion capital, the Bangkok Fashion City campaign kicked off with a grand fashion show on a new Thai Chaiyo tuk-tuk as part of the New Year countdown celebrations. A joint government-private sector plan to push fashion-related industries, the initiatives included Bangkok Fashion Week, a fashion centre, participation in overseas trade fairs, expanding the overseas fashion market and appointing fashion trade representatives. July 27, 2004 - Thai fashion houses Greyhound, Issue, Kloset, Mung Doo, Senada, Theatre and Zenith joined forces to establish a network of Thai designers, Bangkok Fashion Society, aiming to strengthen the influence of Thai designers, improve their standards and exchange their experiences. The first president of the non-profit collective was Bhanu Ingkawat of Greyhound.